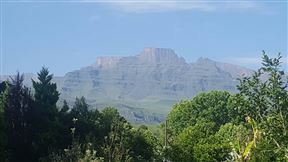 This cozy berg cottage is nestled against the foothills of the Drakensberg on the Bergview Estate, which is an access-controlled area neighbouring the Drakensberg Sun Hotel. 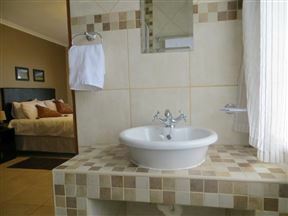 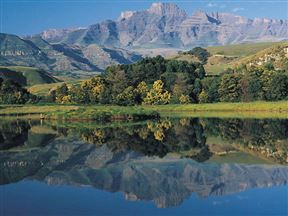 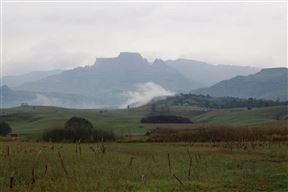 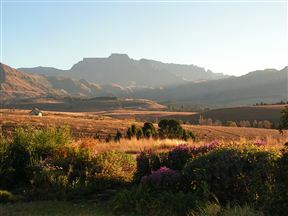 Champagne Haven is situated in the stunning mountainous valley of the Drakensberg. 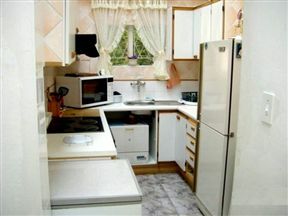 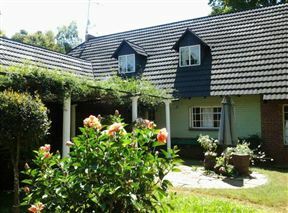 Birdsong Cottages Number Ten Poplar Drive , Bergview Best Price Promise! 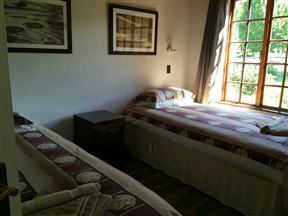 Birdsong Cottage is a newly renovated and refurbished home away from home comprising three en-suite bedrooms, comfortably sleeping up to six people. 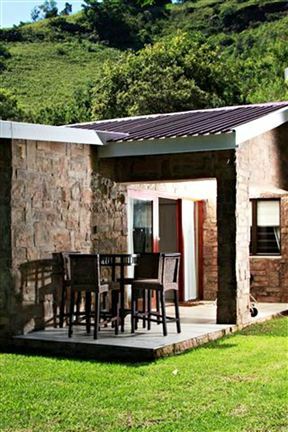 Situated in the private Bergview Estate in the picturesque Champagne Valley, this cottage is the ideal base from which to explore the area.